We provide more than regulatory expertise. From sales to operations to strategy, we understand the business of finance. No two firms are the same. So we take the time to carefully consider your requirements, before matching you with the individuals possessing the right expertise, sector experience and personality to achieve the desired outcomes. 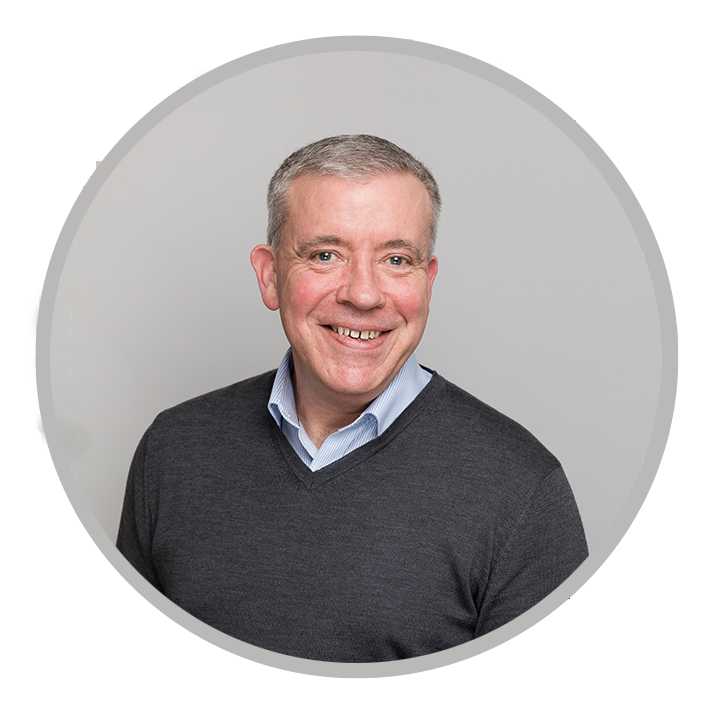 I’m the Senior Partner of FSTP and I’ve spent the last decade helping financial services firms respond to regulatory change. 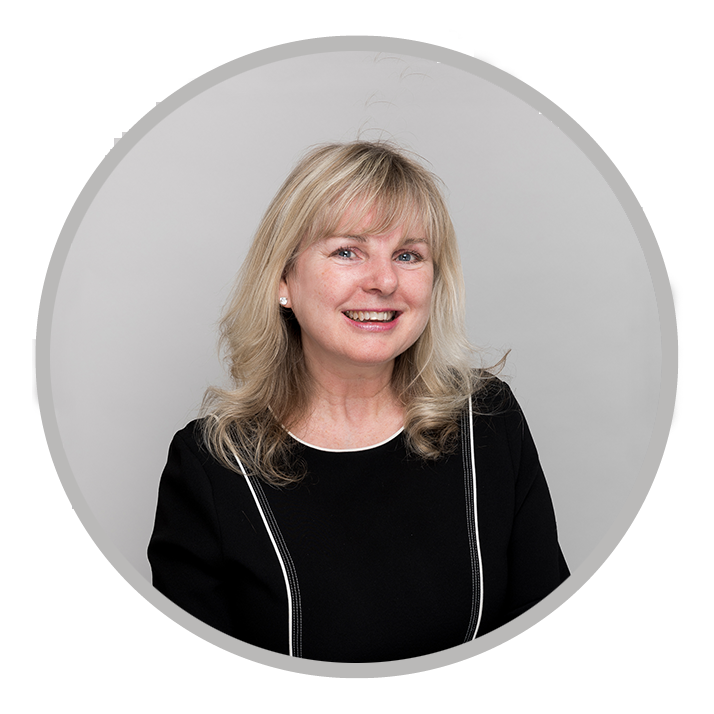 I have over 30 years experience in the investment management arena, helping clients with board governance, performance management and training and competence. I also work for the CISI as a chartered MCSI. And I write for Citywire (you can blame me for the CPD questions they publish). Why do I like working for FSTP? When we help clients achieve real change and turn around performance it’s very rewarding. And working with such a dedicated and talented bunch of people is a daily pleasure. As former Head of Learning for Barclays, Direct Channels, I have a lot of experience managing a training function. I lead major change projects for FSTP, particularly in the retail sector. I help firms improve the performance levels of their people to achieve meaningful change. 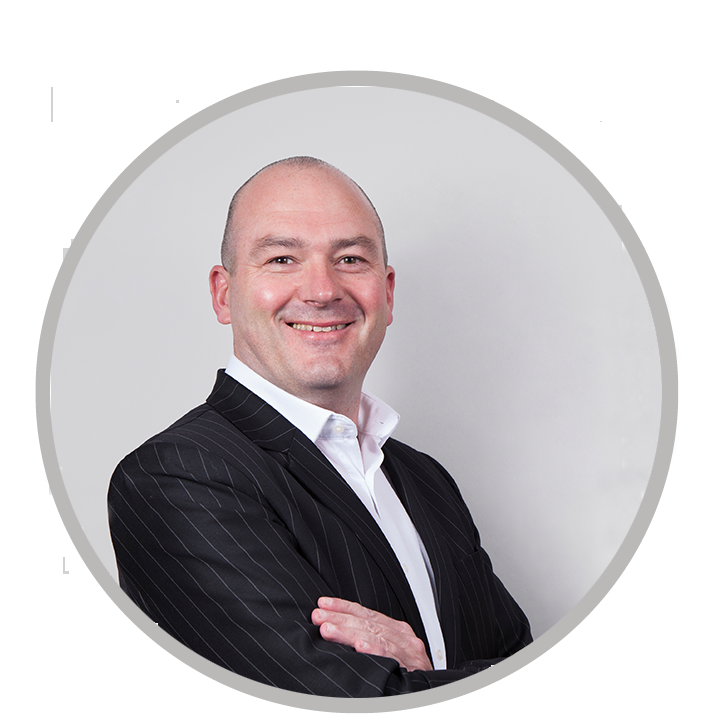 I hold DipPFS, Financial Planning Certificate and Certificate in Mortgage Practice. I’m a qualified Practitioner in Project Management and I’m a NLP Master Practitioner. Why do I like working for FSTP? Because we don’t just provide training that ticks boxes, we add real value to our clients’ businesses helping them to grow and succeed. I’m a founding partner of FSTP, in charge of operations. 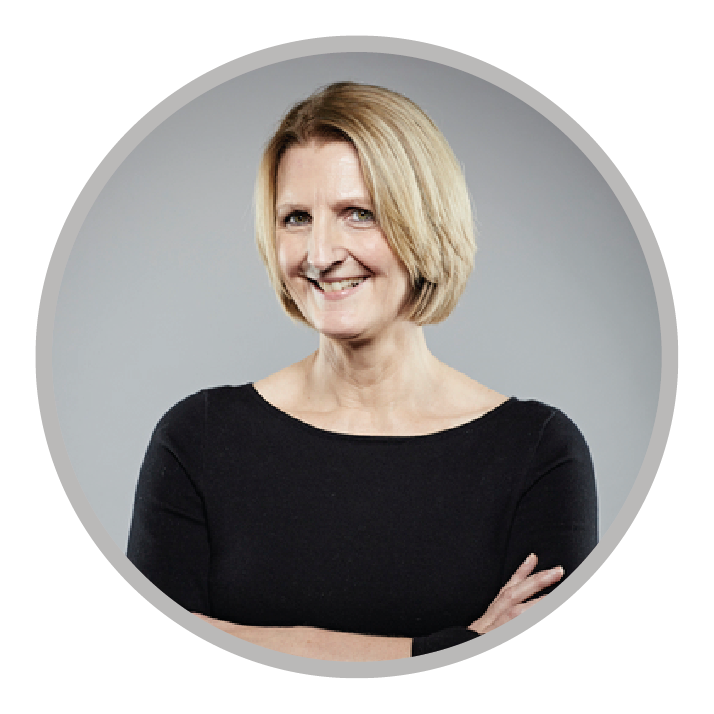 I work hard to make sure everything to do with the business, our clients and consultants runs like clockwork. I love people and numbers. I’m always motivating the team to drive up our standards. And as a member of the Association of Accounting Technicians, I handle the financial management and reporting for the partnership. Why do I like working for FSTP? I’m proud to work for an organisation where everyone gives 100% commitment and achieves excellent results. It’s a happy, fast-paced environment which keeps us all on our toes. And I love it. 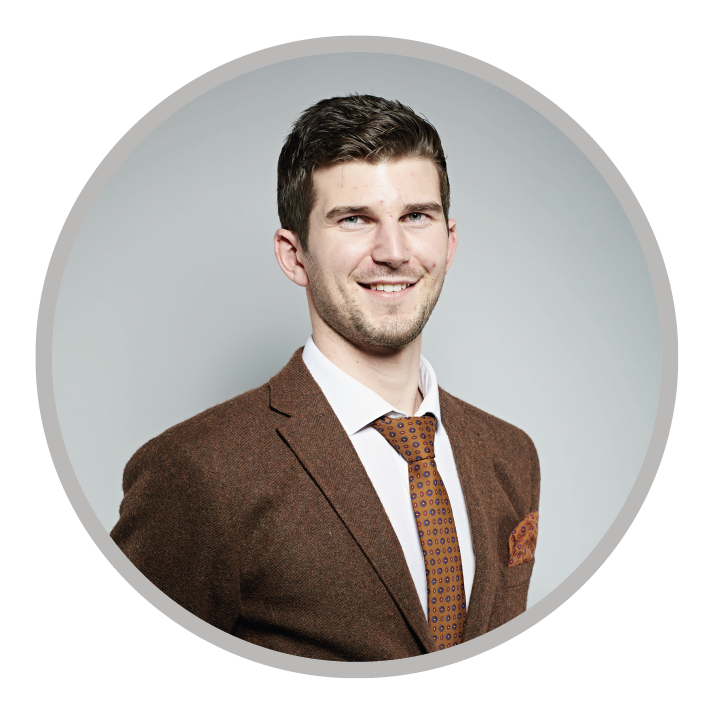 I’m a senior compliance and risk consultant, previously working as a director for a FTSE 250 company. I have undertaken supervisory and advisory roles for both the Financial Regulator and The London Stock Exchange. 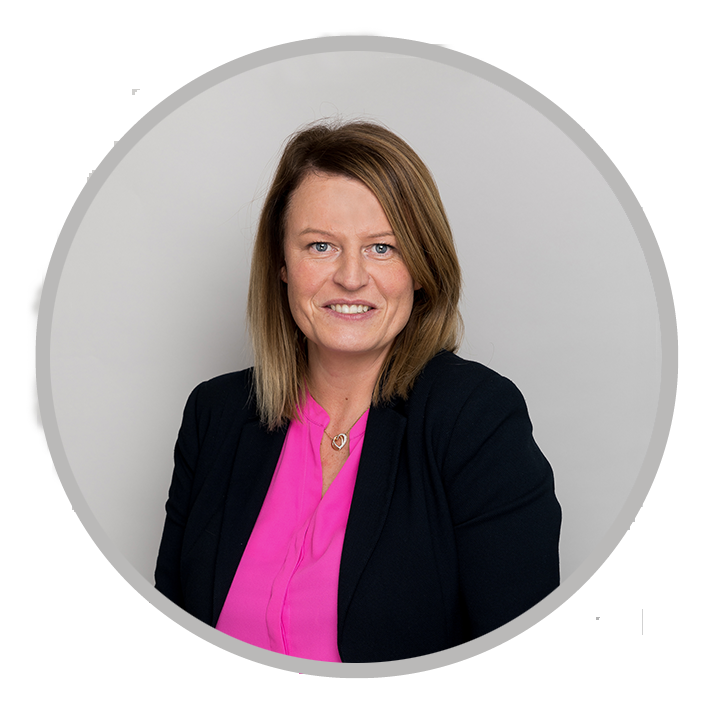 During my career I’ve taken leading roles in the overall development, oversight and management of compliance, risk, anti-money laundering, fraud, training and competence and legal functions within financial services organisations. I pride myself on being able to change corporate culture by first changing attitudes towards compliance and risk. Why do I like working for FTSP? Because they act professionally and with integrity and always go the extra mile to make sure the client’s needs are met. 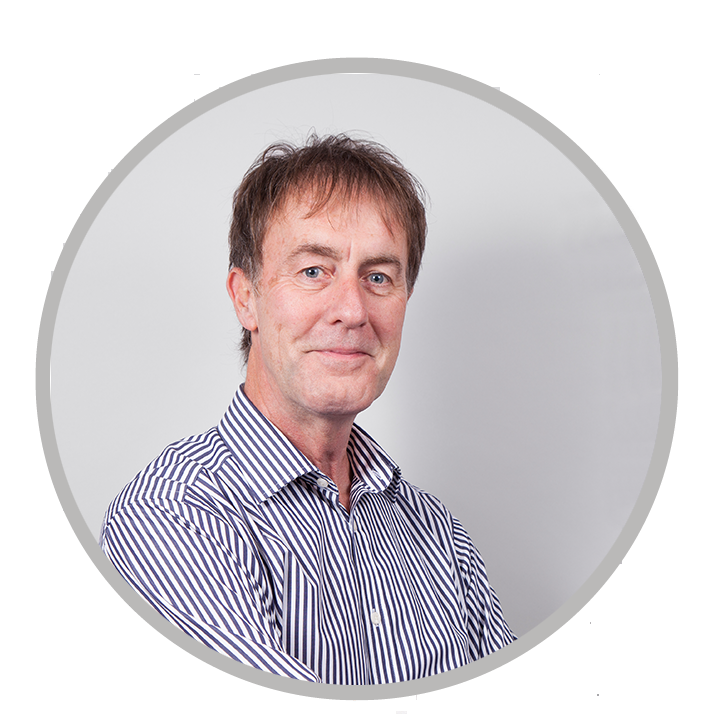 I’m a versatile training consultant, with in-depth knowledge of financial regulations, investments, taxation and trusts. I was once Head of Training at Barclays Stockbrokers, supporting the board through major change projects. Major consulting clients, include: Credit Suisse, Brewin Dolphin, HBOS and the FSA. 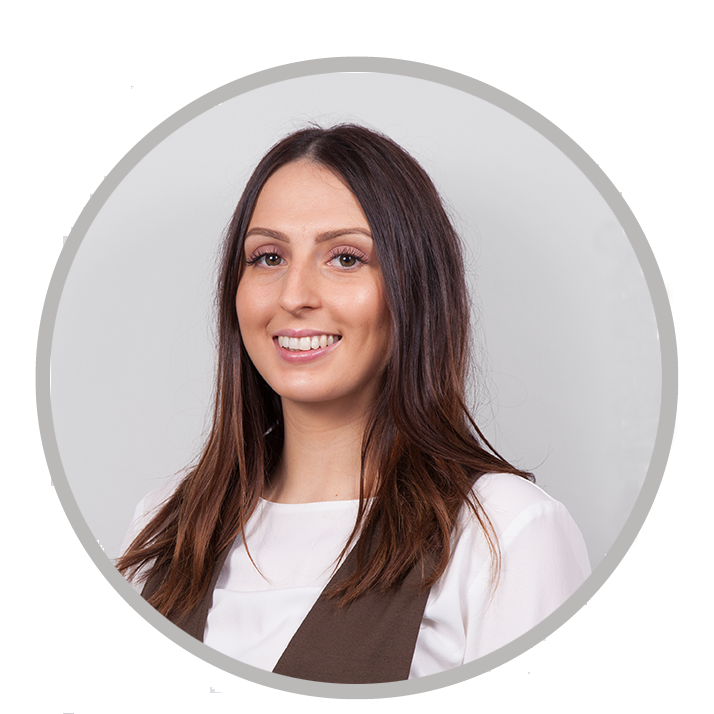 I’m an Associate of the Chartered Institute of Bankers, hold a Financial Planning Certificate, and have achieved Chartered Investments and Securities Institute Level 6 PCIAM and Chartered Wealth Manager Level 7. Why do I like working for FSTP? Well, it’s all about the people. 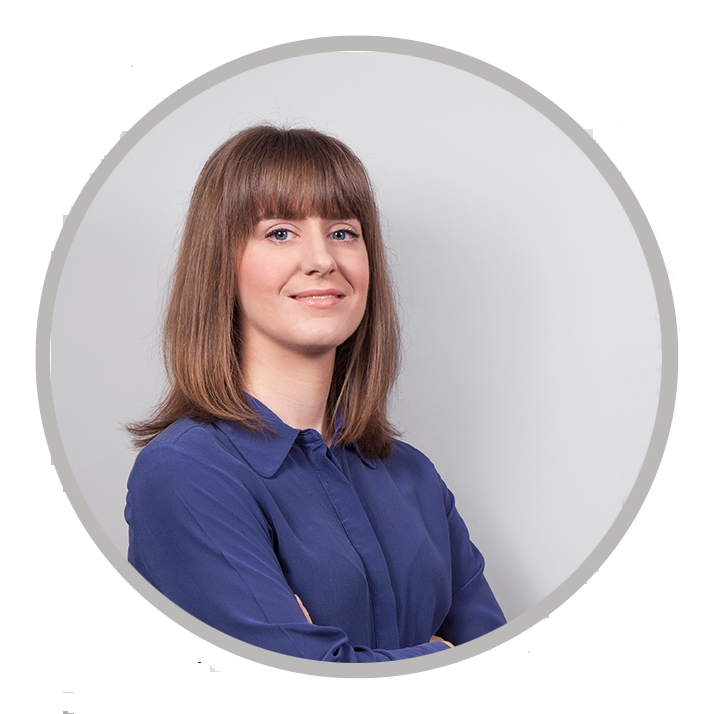 They’re experienced, ethical and build fantastic relationships with clients (and the support team makes everything run smoothly). With around 30 years’ of experience in Financial Services (primarily within a large international banking group), I’ve learnt a thing or two about the way the industry works. I’m an accredited CII trainer, with extensive training experience at Regulated Diploma Level. One of my skills as a trainer is to motivate people by injecting energy into a lifeless room. Why do I like working for FSTP? Because they always have our clients’ best interests at heart – it feels like we’re always doing the right thing. It’s by far and away the best organisation I’ve worked for. I design and deliver customised training programmes that help firms improve performance (leading FSTP’s management development training, and sales and marketing events). My training style is not a one-way lecture; I always create a productive and interesting learning environment. My background is in retail banking, once managing a branch of Barclays. 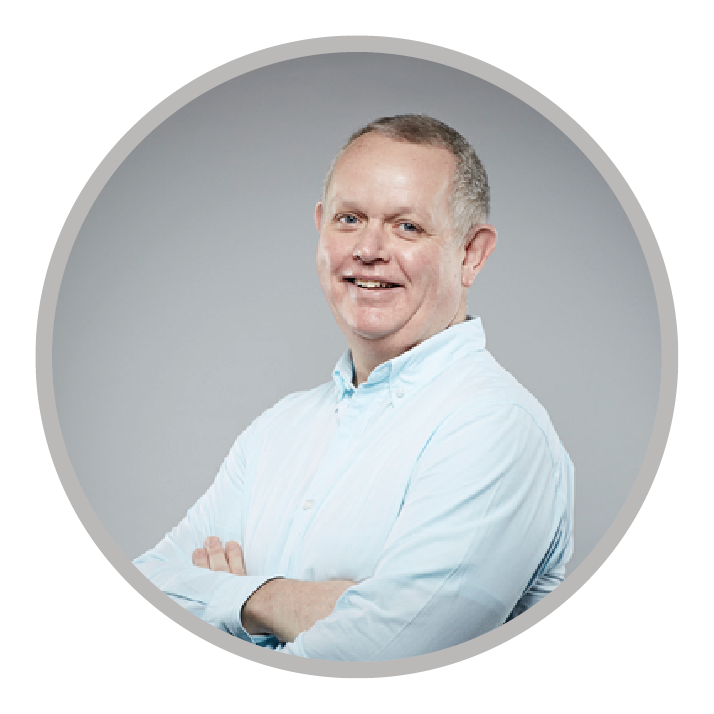 I’m a Fellow of the Professional Speaking Association, Fellow of the Chartered Institute of Personnel and Development, I hold the Financial Planning Certificate and I’m an Associate of the Chartered Institute of Bankers. And I have an MBA. Why do I like working for FTSP? Because you can always trust that training events will be well organised. You can’t say that about all training companies! I’m a regulatory-focused development consultant. 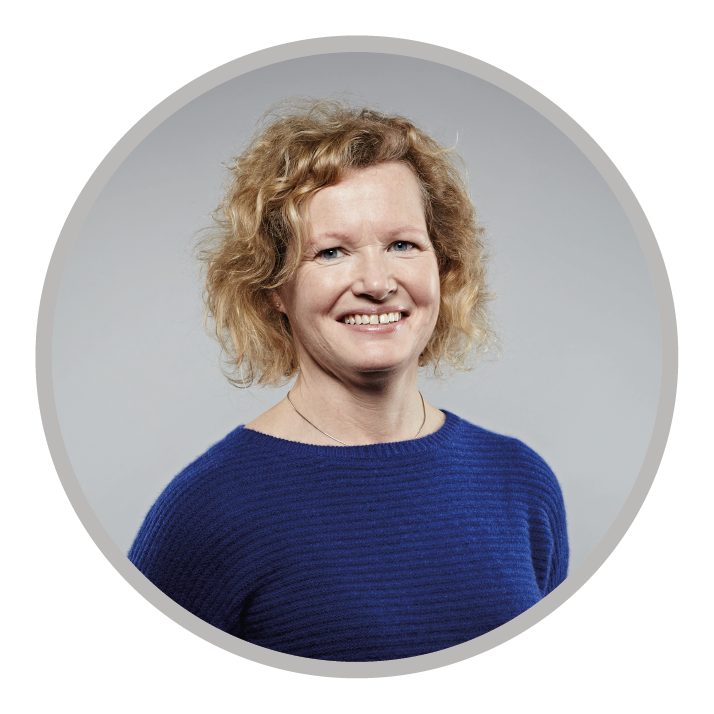 My background includes time at the regulator, taking responsibility for building and leading global risk & compliance training frameworks for US firms, leading Monitoring and Testing functions and more recently, managing the regulatory and financial crime education programmes for the UK and Europe at HSBC. People would describe me as enthusiastic, dedicated and knowledgeable. However the description I am proudest of is “commercial as hell”. I believe sustainable, value-adding learning can always be tied to the principles and values of a firm, while adding to the bottom line. FTSP has a genuine focus on helping individuals truly understand their roles and responsibilities, without losing sight of the positive outcomes required for the customer. I cut my teeth at Ernst and Young, qualifying as an Associate Chartered Accountant (ACA). Then joining JPMorgan on the investment management side, I gained an MBA in International Management of Financial Services (graduating top of my class). One of my most valuable skills is the ability to relate technical concepts to a client’s specific situation. Then bringing key stakeholders together to construct training programmes that actually achieve sustained change. I always bring a small team’s worth of energy and enthusiasm to any project. Why do I like working for FTSP? The professionalism of the organisation is exemplary, making life easier for the trainers, consultants and clients. I have over 25 years’ experience in the financial services sector, with in excess of 16 of those in a consultancy capacity. Before commencing a consultancy role I held numerous senior positions in retail financial services both operational, at regional management level and as an L&D specialist again at a regional level for groups like Halifax and Santander. My skills are in the field of financial regulation and management training and development. I regularly designed and facilitated assessment centres and regulatory change programmes for both Managers and Practitioners. Why do I like working for FSTP? The customer focus throughout the whole company makes it an enjoyable and rewarding place to work. The training and consultancy events are always run smoothly and receive great feedback from our clients. 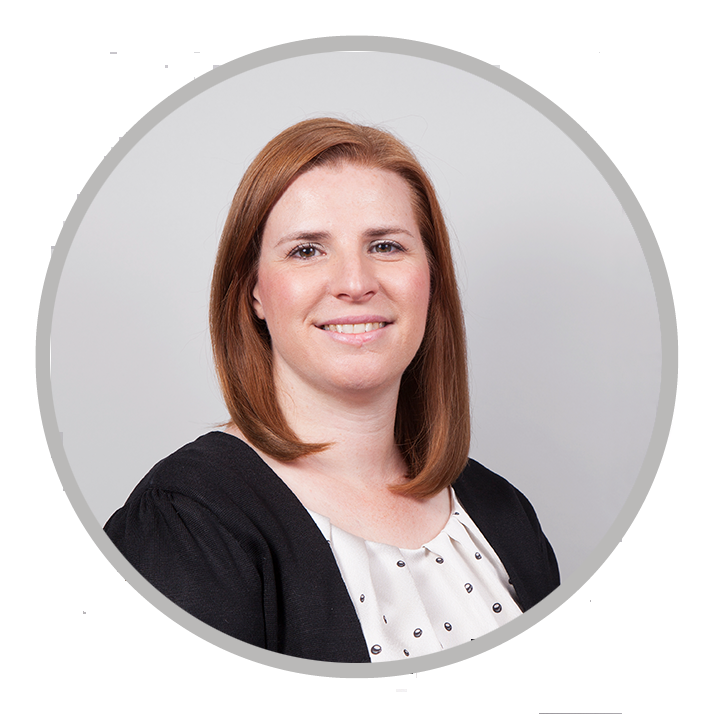 I am a regulatory compliance specialist with many years of experience in senior management and compliance roles. With this extensive knowledge, and my passion for getting things right, I help firms not only comply with but embrace FCA regulation. My thoughtful, hands-on approach helps me quickly unravel problems and find good solutions. 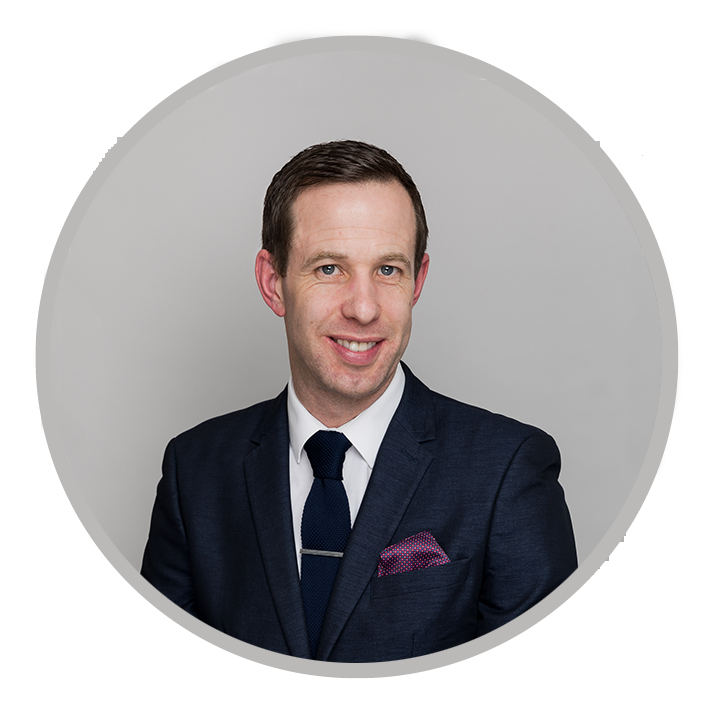 I’m a Chartered Financial Planner and a Fellow of the Chartered Insurance Institute, both vital in helping me effectively support firms. Why do I like working for FSTP? Because they’re my kind of people, sharing my passion for quality education. Together we provide comfort and support to help firms and individuals develop within the industry. 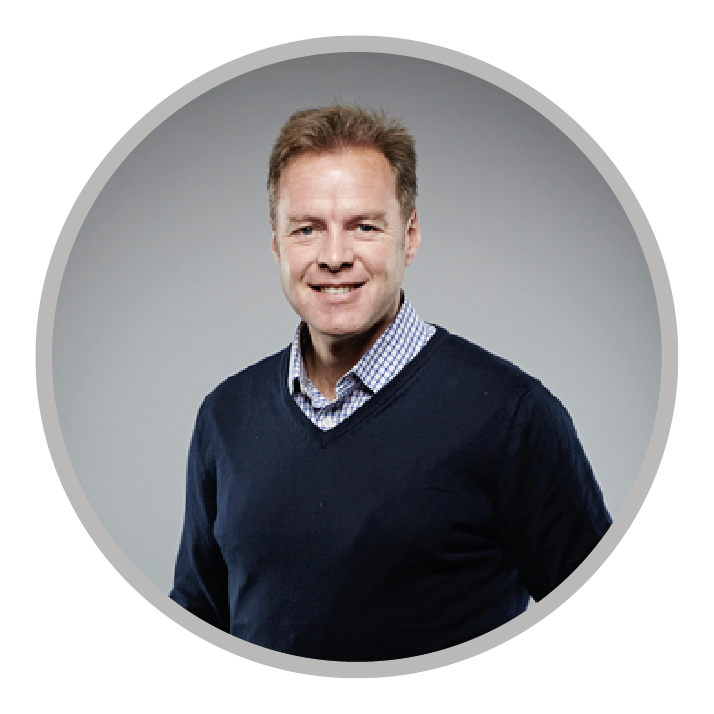 Twenty years’ of experience in retail banking investments, mortgages, life and pensions enables me to provide a comprehensive range of risk and compliance solutions to financial services companies. My enthusiasm, diligence and a commitment to the success of each project I undertake, helps me to build and maintain strong working relationships along the way. What makes you proud to work for FSTP? The passion and energy they have in the work they undertake. I am proud to work with a highly experienced and professional team who are dedicated to meeting the needs of their clients. 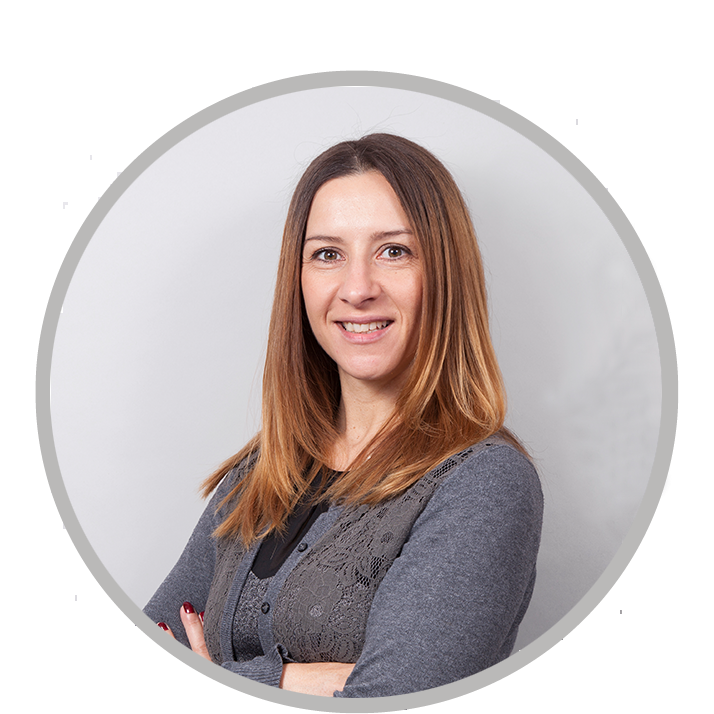 An experienced and committed professional with a wide range of skills gained from over 15 years in the financial services industry, ranging from training design and delivery, to training and competence and business review. Being commercially focused gives me the ability to balance business growth within strict governance frameworks. I am an accomplished communicator with a collaborative style of delivery. My knowledge of Wealth Management and key regulations is enhanced by L&D experience and the ability to ensure messages are clear at all levels. Why do I like working for FSTP? The focus is always on the client and doing what is right for them. An informal approach allows us to build strong relationships and really understand the clients requirements. 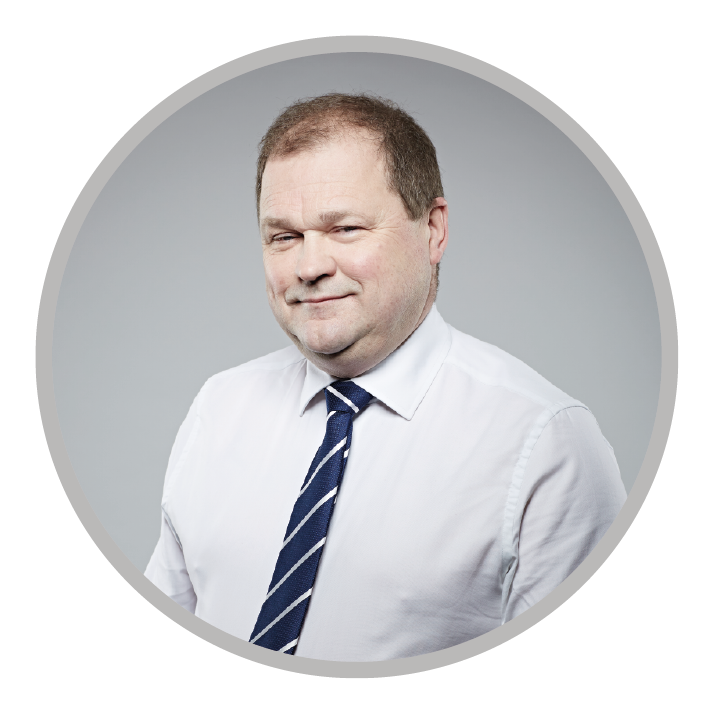 As a Fixed Income and Derivatives specialist I have supported many firms through the RDR transition; writing and delivering CISI accredited gap-fill courses to many who complete specialist regulated activities. I started my career with JP Morgan quickly becoming Director of Fixed Income based in South Africa at Barclays and more recently working as a Consultant to provide technical training for Financial Institutions on topics such as Derivatives in Fund Management, Exchange Traded Derivatives, Over the Counter Derivatives, Swaps, Fixed Income and Liability Driven Investments. What makes me proud to work for FSTP? The professionalism and integrity of the whole team results in well-organised training events which always put the best interests of the client first. 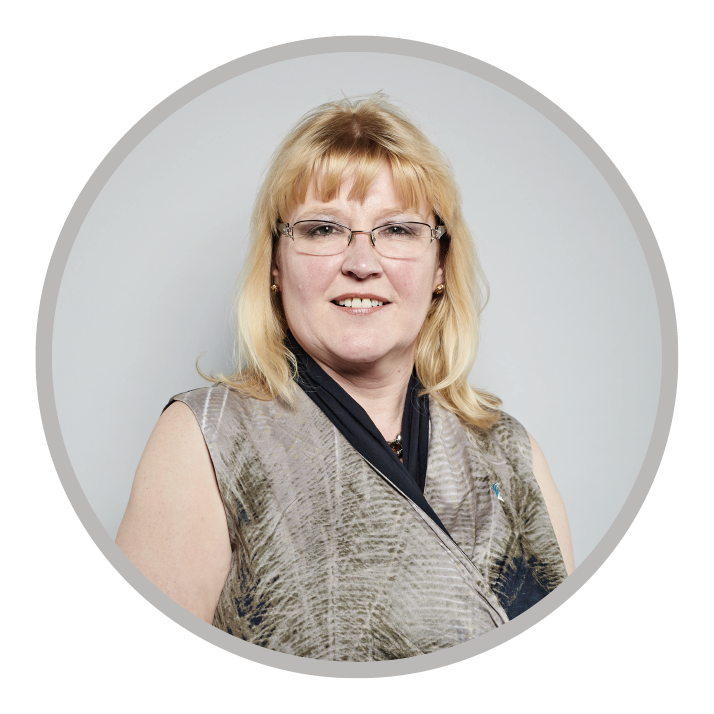 With a career in financial services spanning more than 16 years I major in technical training, with a pensions and compliance specialism. Being a professionally trained teacher and QCF level 4 qualified financial adviser affords me the ability to create and deliver inspiring and effective learning. As a trainer I am an assessment expert having designed and administered formal and informal assessments of different methods. What makes you proud to work for FSTP? They take a friendly yet professional approach. Everybody is personable meaning they can have meaningful discussions with their clients about their needs and pass this onto associates so we know exactly what we are aiming to achieve when completing an assignment. 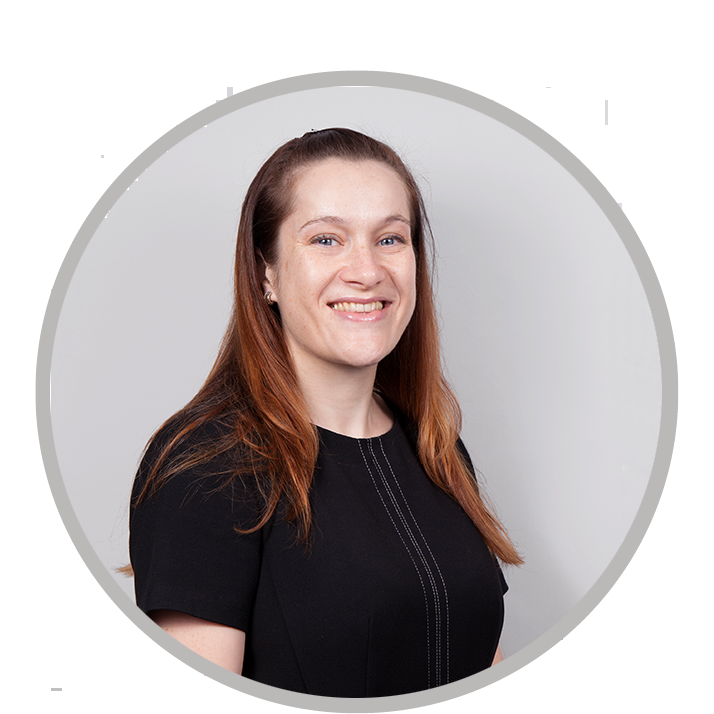 I have over 17 years of experience in financial services specialising in providing technical EU & FCA regulatory change advice and training to asset managers, with areas of focus including: AIFMD, MAR, MLD4 & MiFID II. I help firms to understand and apply the complex requirements around these topic areas. I have the ability to unravel the multifaceted regulatory requirements making them simple to understand and applicable to all levels of your organisation, whether it is the compliance team and senior management who monitor and oversee the changes. Why do I like working for FSTP? They give me an opportunity to work on delivering bespoke training courses which meet real client needs. Everyone works tremendously hard to ensure the client comes first, whilst supporting each other. With over 10 years experience working within the investment banking sector, predominantly as a Hedge fund relationship Manager. I have since spent time as a financial markets trainer before focusing on Compliance & Regulatory training. I am enthusiastic about designing and delivering engaging training that simplifies the complexity around each topic, and equipping clients with the knowledge and understanding they need to remain compliant. What makes you proud to work for FSTP? The excellent client relationships that have been developed as a result of the teams desire to continually deliver a service that exceeds the client’s expectations. This is only possible through the successful and dedicated team supporting the client’s at every stage of their journey. I am pleased to join FSTP as Director of Learning. 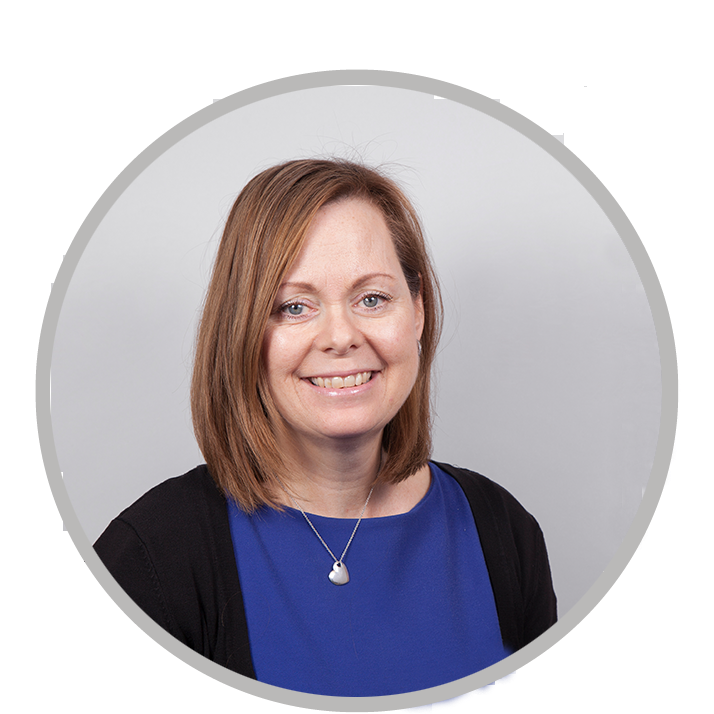 My role will allow me to continue to support clients with their understanding and implementation of regulatory change, ensuring they are able to make the most of the opportunities these changes present to improve their business. I am also responsible for ensuring that the high quality of training our clients have grown to expect is maintained as we continue our growth. This means helping to develop new consultants and acting as a direct point of contact for our existing consultants. What makes you proud to work for FSTP? Being part of a growing and ambitious organisation whose professional values resonate strongly with my own, placing our customers at the heart of everything we do. Having joined FSTP in 2012 my primary focus is to develop and maintain relationships with current and past clients building awareness of FSTP’s capabilities. 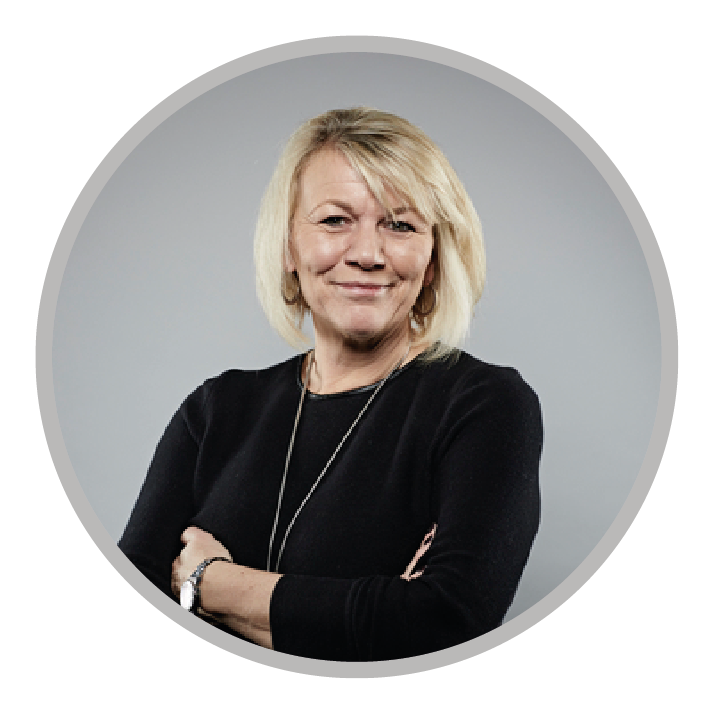 My learning and development background and knowledge of the industry enables me to ensure we provide a personal service, which is bespoke and built around the needs of each of our clients. What makes me proud to work for FSTP? Being part of a team that strive to do their best everyday, and being given the opportunity to voice opinions and ideas to take the business forward. 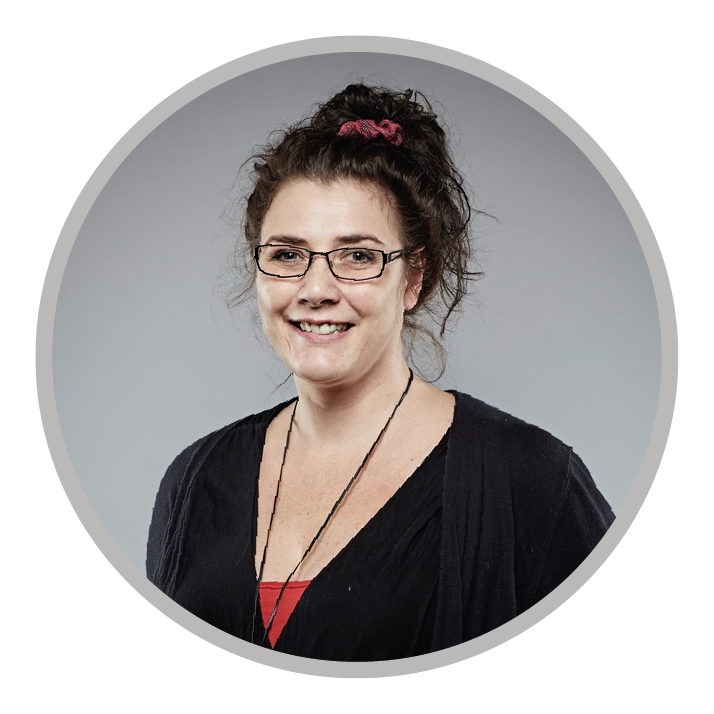 Joining FSTP in 2014 as Client Services Manager I am deeply committed to ensuring that we provide a personal service which is bespoke and built around the needs of our clients. My thoughtful hands on approach along with my with my attention to detail and excellent project management skills are applied throughout my work ensure that both quality and service exceed client expectations. Why do I like working for FSTP? Working for FSTP has given me the opportunity to make a real impact on the direction and day to day running of a business. I am proud to be part of a fantastic and hardworking team who are constantly striving to achieve the highest standards in all that they do. 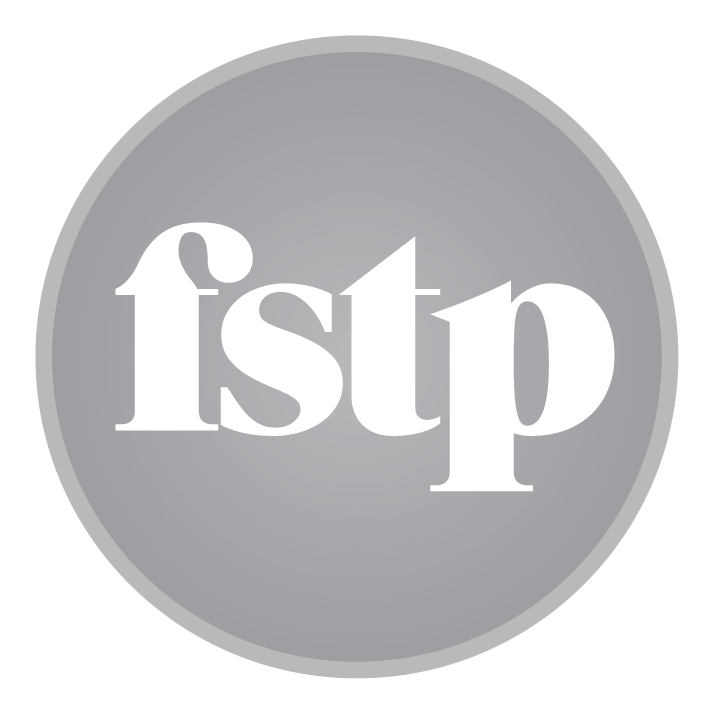 I joined FSTP in 2013 and look after the marketing, communication and business development efforts of the firm. In addition to creating a strategic marketing plan I am responsible for promoting social media best practice among our consultants and staff, whilst broadening the company’s understanding and contribution on social media platforms. I direct media relations, branding, advertising and website development. I manage and oversee sponsorships, events, marketing, training and more. Why do I like working for FSTP? It is a company that has a great team spirit and integrity, when it comes to our clients their requirements always come first. 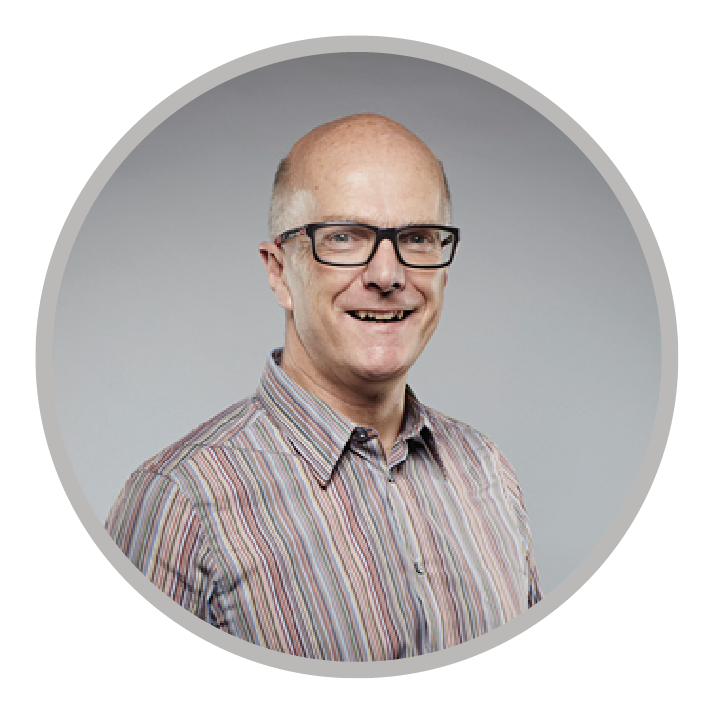 Having joined FSTP in 2015 I am responsible for facilitating the growth of marketing, mainly via driving effective lead generation and improving customer experience. 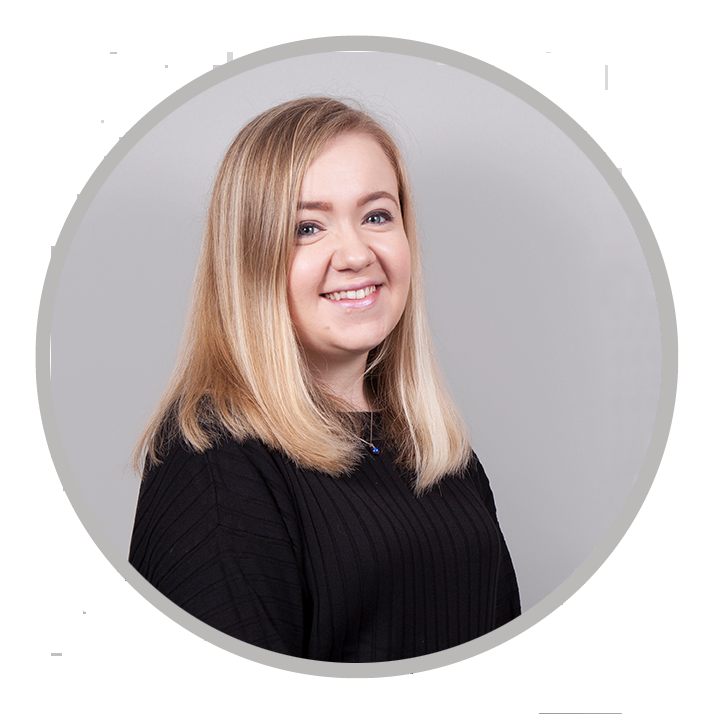 I am passionate about learning and my level-headed approach, together with my meticulous organisational skills are applied throughout my work to ensure that our marketing runs like clockwork. My previous customer service experience has provided me the skills needed to ensure that both quality and service exceed expectations. What makes you proud to work for FSTP? It is extremely rewarding to be part of a team, where each person is committed to deliver the best professional training and consultancy services to our clients within the financial services industry. Having joined FSTP in 2017 I am responsible for scheduling and booking delegates onto our topical open courses. Being part of a fast paced environment has taught me the importance of flexibility, absolute attention to detail, and the need to juggle multiple tasks at any one time. Why do I like working for FSTP? Working at FSTP has really helped to broaden my knowledge of the Financial Sector. I find it rewarding to work for such a positive and supportive team where nothing is too much trouble and where everyone is motivated to achieve the best for our clients. Recently joining FSTP I am responsible for ensuring that all client training materials are prepared to the highest standards and are printed and delivered to the training venues well in advance of the training date. Having always prided myself on my excellent customer service skills, I am looking forward to utilising these to ensure that our clients receive the professional and high standard of support they have grown to expect from FSTP. I enjoy being part of a team that takes pride in the high quality service that we provide to our clients, from processes initial enquiries through to the delivery of training and consultancy work. I have 30 years experience working for large corporate firms, including the financial services industry. I have been involved in numerous events and projects throughout my career, which have always been successful. The success of these events and projects for clients have come from my ability to forward plan and prepare for various outcomes, as well as taking into account the bigger picture of the projects I am involved with. My friends and colleagues would describe me as a highly dependable and organised person who is willing to go above and beyond to support other. So, what makes me proud to work for FSTP? Providing our clients with the highest quality service. Treating them as individuals, we understand their needs and deliver a solution that takes into account the bigger picture. Could you be our next superstar? Can you see yourself working with us at FSTP? If you believe you can bring something to the business that can help drive this successful and ambitious company forward please get in touch. Please check back soon to see our latest vacancies listed on our website. In the meantime feel free to contact us with a speculative enquiry if you just can’t wait, using our Milton Keynes office details found on our contact us page. We offer a broad programme of training and consultancy services to help you improve your people and your firm. Please call 0203 178 4230 to discuss your needs.